Should a stop loss order ever be lowered? Learn more in this members-only video. 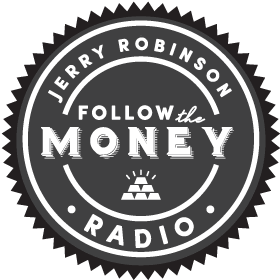 Join Trading Coach Jerry Robinson for a must-see teaching about the crucial element of risk management in trading. Later, Jerry answers the question many of you have asked, "Is it too late to buy Bitcoin?" Armed with pearls of wisdom from Wall Street legend Paul Tudor Jones (who profited greatly from the stock market crash of 1987), Jerry shares his personal trading strategies using stop loss orders. Also, Junior Trend Analyst Steve Penny charts 5 actionable trading ideas.